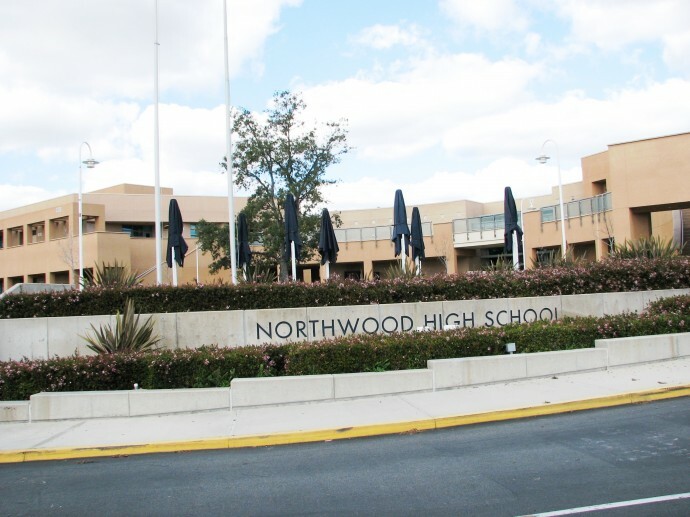 Northwood and Northwood Pointe are neighborhoods in the North Eastern section of Irvine. Located between the 5 freeway and Portola Parkway and bordered by Culver Blvd. and Jeffrey, the area is home to a mix of single family homes in all sizes as well as condominiums. Sought out by families for award-winning Northwood High School as well as its Blue Ribbon elementary and middle schools, all areas in Northwood enjoy a vibrant housing climate. Prospective buyers can find older homes on nice sized lots without Mello Roos assessments. The more recently built homes in Northwood Pointe and Northwood II, which do have such tax assessments, offer very attractive newer community amenities. Located within an easy commute to freeways, tollroads, the future Great Park and Tustin Marketplace, Northwood combines urban amenities with easy living. Northwood area schools are Brywood Elementary, Canyon View Elementary, Northwood Elementary, Santiago Hills Elementary, Sierra Vista Middle School, Northwood High School. As your Buyer's Agent, I can help you find the perfect house for you, and as your Listing Agent, I'll get top dollar for your property. Call me, Irvine's real estate expert, at (714) 856-7003. I can help you make the decision that gets the outcome you want. As the Orange County Real Estate Matchmaker, Sylvia Jonathan matches home buyers with the perfect home and sellers with the right buyers. Do you have a question? I can help. Simply fill out the form below and I'll contact you with the answer, with no obligation to you. I guarantee your privacy.